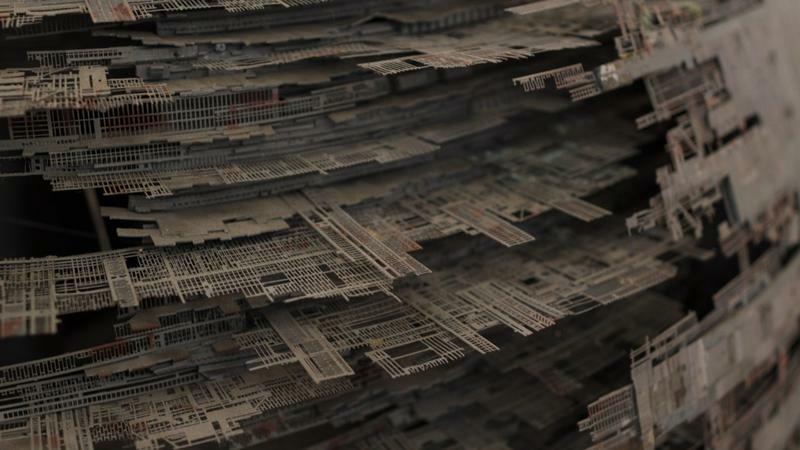 The Death Star is one of the most iconic features in the Star Wars universe. 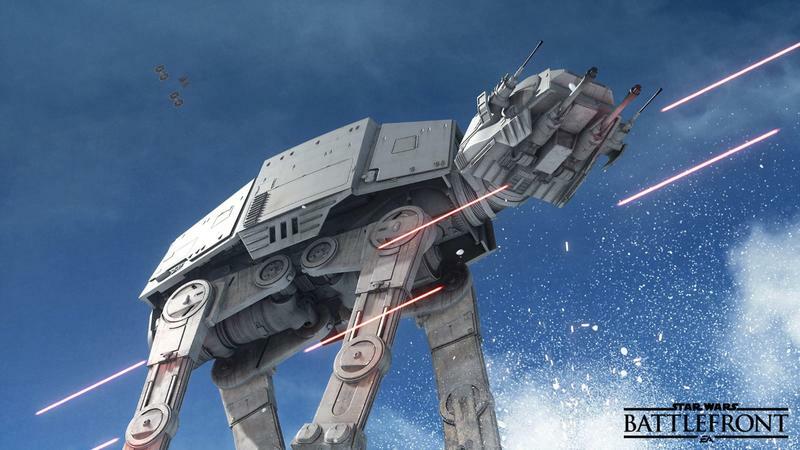 Whether its the original form we saw in A New Hope or the under-construction menace that turned out to be fully operational in Return of the Jedi, the not-a-moon battle station is a huge source of action and theme for the original trilogy. 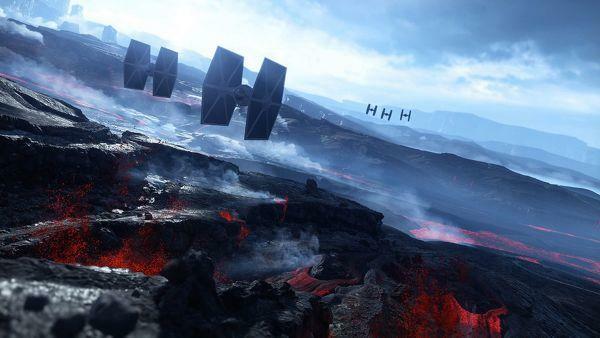 It also makes a great set piece for all the Star Wars video games that involve death-defying flight combat. 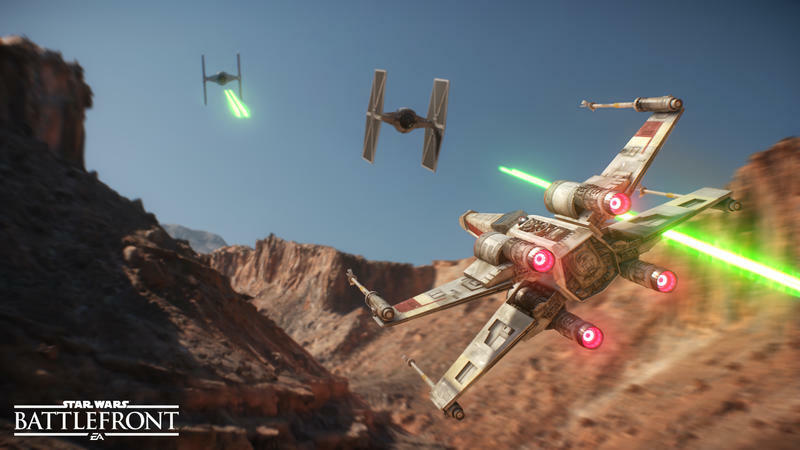 Running the trenches of the original Death Star in Rogue Squadron on the GameCube is a memory tons of gamers have, for instance. 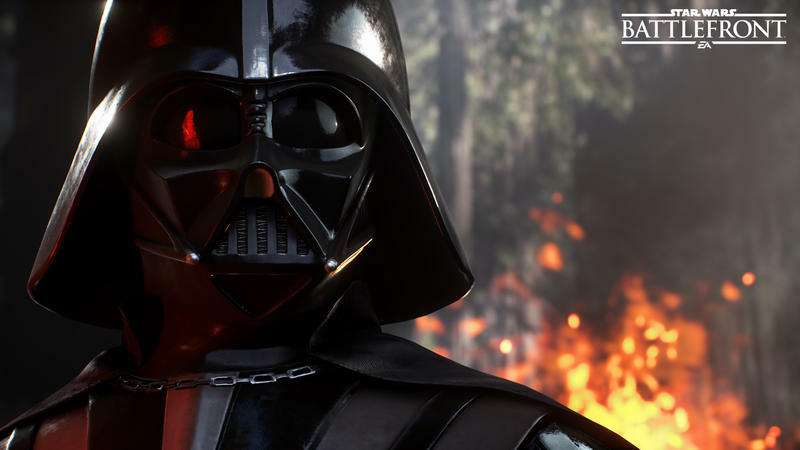 Well, the Death Star will not be a part of the Star Wars Battlefront experience. 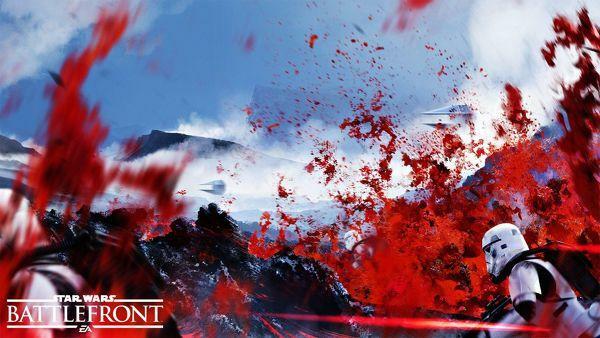 Boil it down to the fact that DICE has already said they won’t be doing space fights, if you like, but we won’t even see a tight corridor shooter map for the hulking sphere of doom. 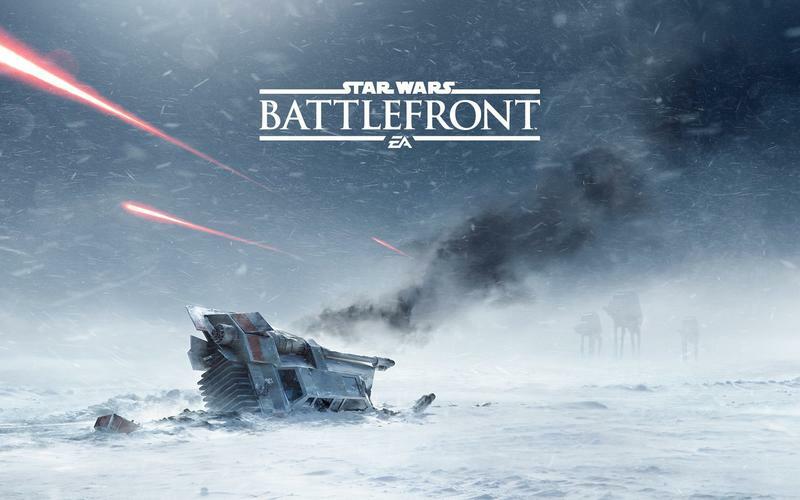 The concise word comes from the Star Wars Battlefront Community Manager on REddit. 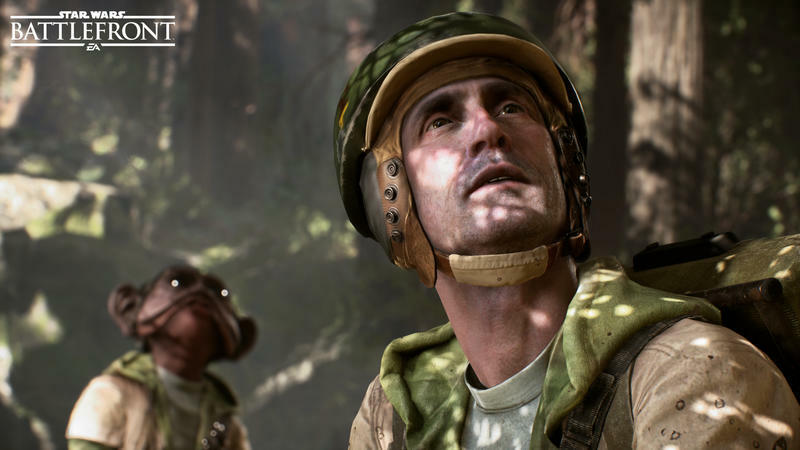 That response followed a question about the Death Star and further clarification that the asker was looking for an infantry driven map rather than a space battle. 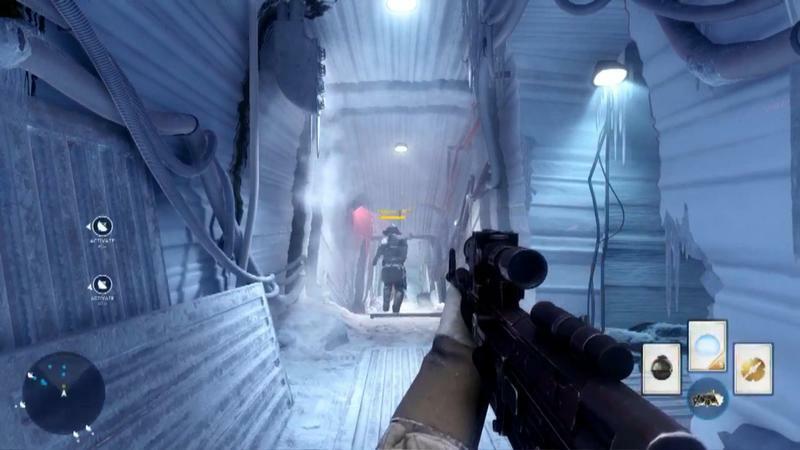 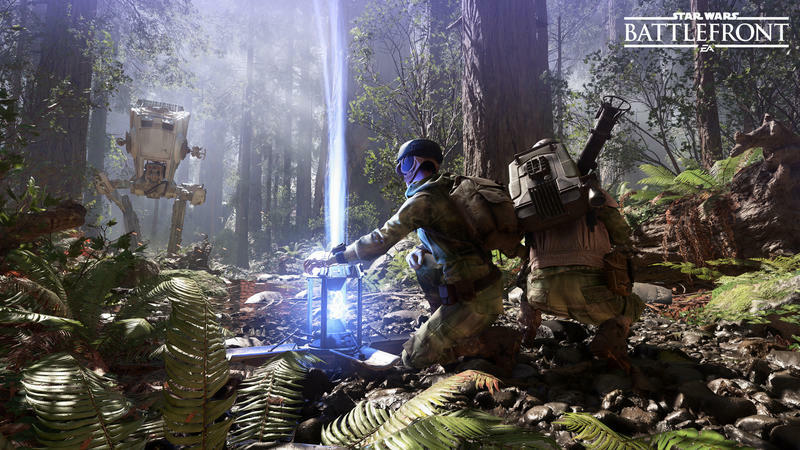 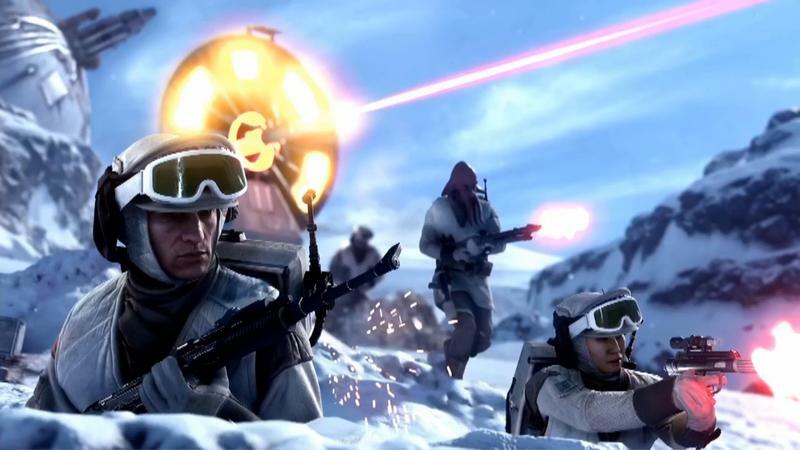 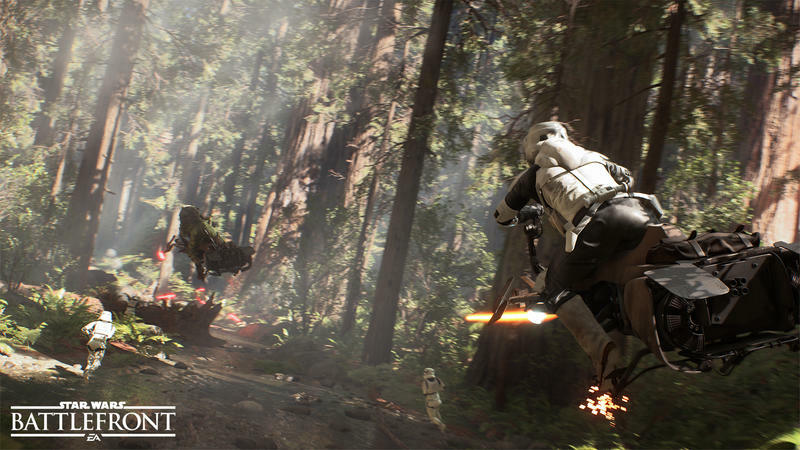 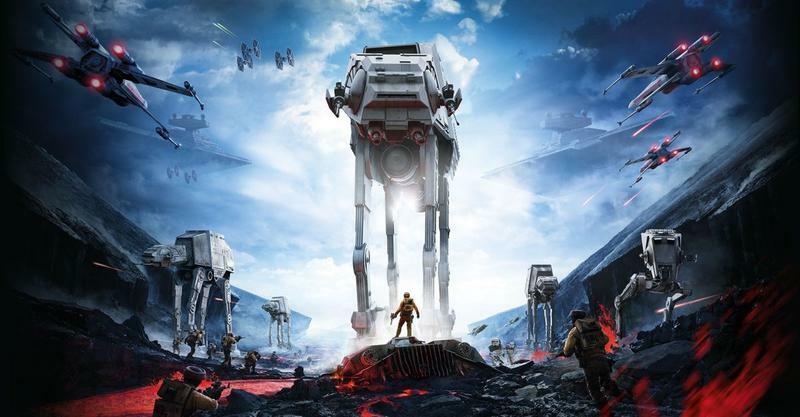 We’ll have more on Star Wars Battlefront as it comes.